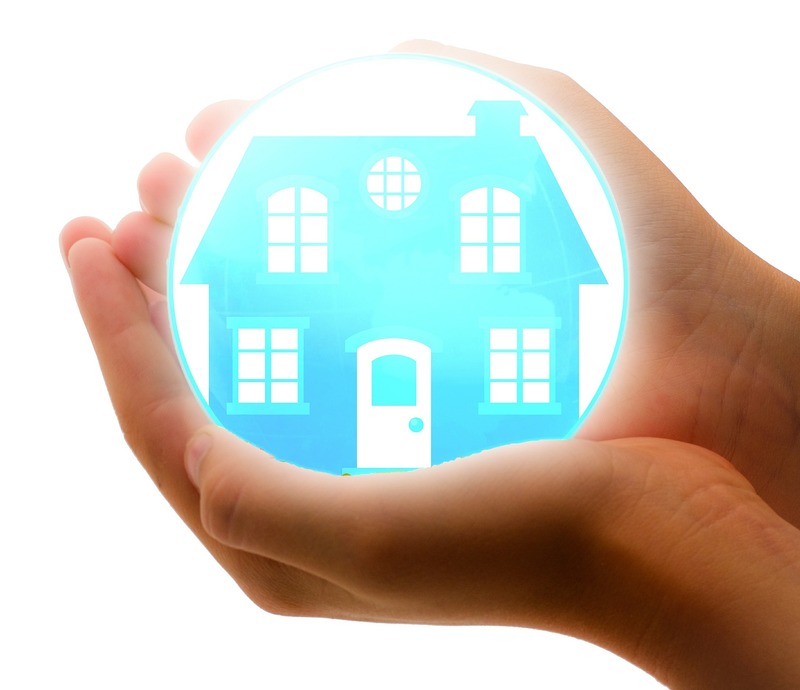 Regardless of where your home is located, one of its main purposes is to protect your family and valuable possessions. 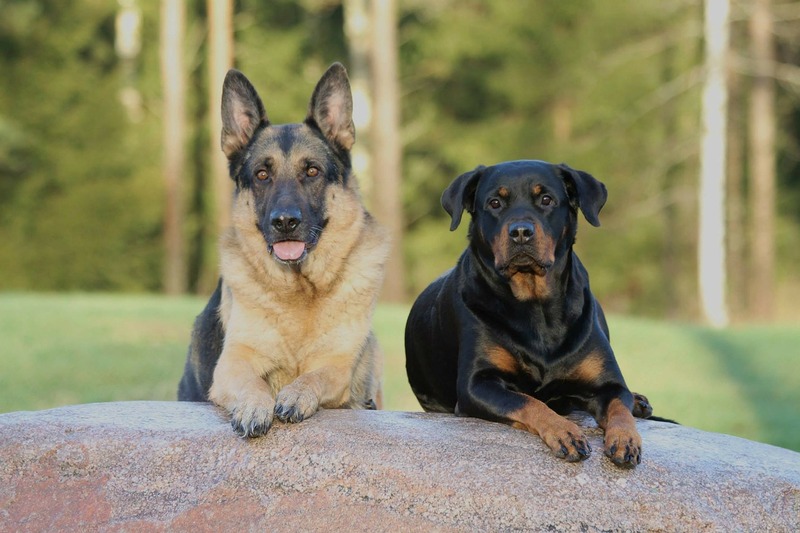 Whilst the acreage lifestyle is often desirable by families, one of the most overlooked issues facing house designs for acreage blocks is home security. It is an unfortunate fact that an acreage home is much more prone to theft and crime than a home on a standard block in the same suburb. From our experience as acreage building specialists, one of the main reasons for seeking out acreage property is to ‘lose your neighbours’, or at least have some privacy from them. 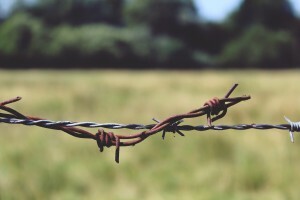 I guess we can all see the need for this from time to time, but the distance from your neighbours on acreage is the biggest risk factor in home security. 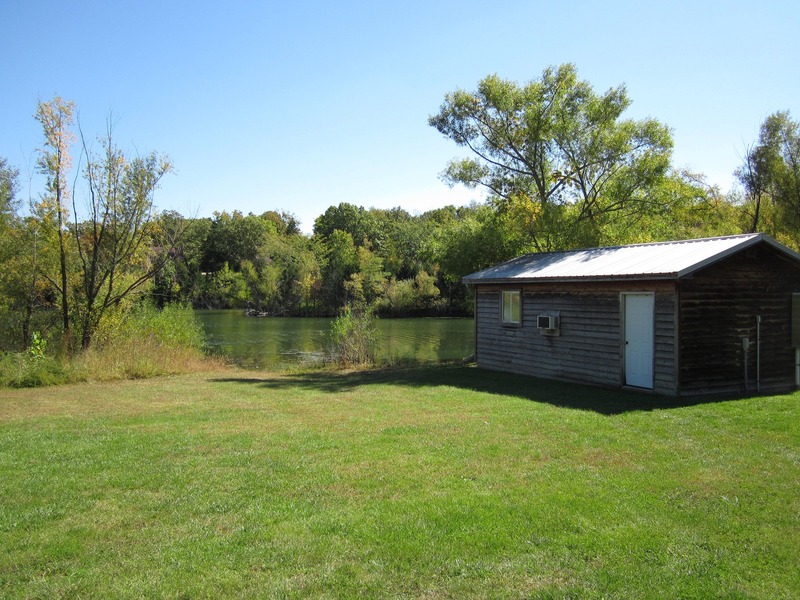 So it makes sense if you are thinking about designing or building a home on acreage that home security should be one of the many important considerations. Your key aim is to prevent your property from appearing to be an easy target..
• Ensure balconies are built well away from trees so that access from the outside is minimised. 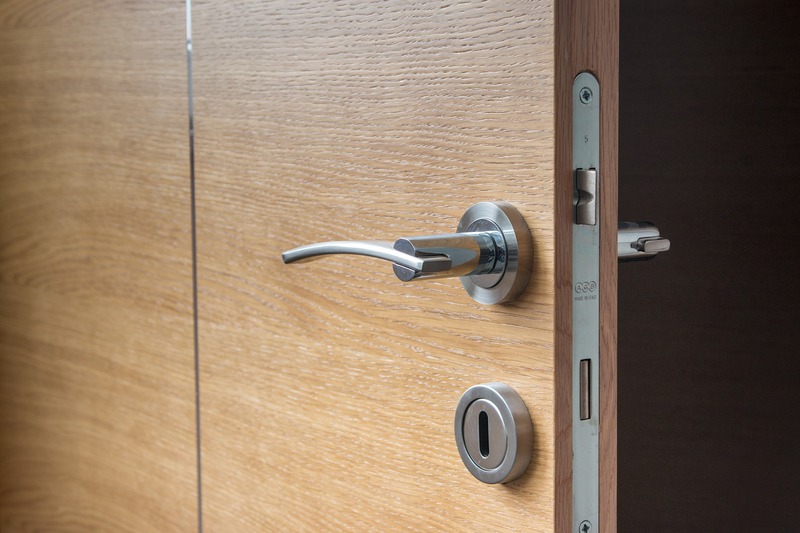 • Speak to your builder about installing solid core external doors fitted with a deadbolt lock. • We always advise selecting windows with keyed locks, as this adds an additional layer of security. Insurance companies may discount their premiums for this as an added benefit. • A security savvy builder can incorporate a professional security system into the building process, to ensure it is effective and easy to operate. Back to base monitoring may provide extra protection if your home is often unattended for long periods of time. • Make sure that any security cameras are mounted in visible places as this will be more likely to discourage intruders. • One of the most cost effective ways of alerting you to uninvited visitors is to have a driveway alarm fitted, which can be programmed to alert you when an intruder crosses a certain part of your property. These alarms can also switch on lights in your home when the alarm is triggered, and can record the date and time of alarm events. • We often recommend motion sensor floodlights around the building. They are activated when someone walks nearby so they can alert you that someone is outside. This is particularly important if you have valuable items in a shed or other outbuilding. • When planning your house design for acreage, ensure garages and sheds are not overlooked when you think about home security. Shrewd burglars know that acreage homeowners often have expensive equipment stored in their outbuildings, such as ride on lawnmowers, tractors or bobcats, as well as cars, caravans and boats. Keep door remotes in a secure location. 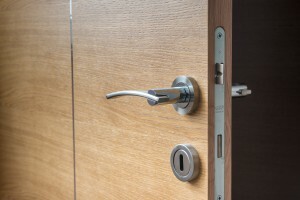 • If you are likely to have large sums of cash, jewelry or other valuables inside your home, speak to your builder about a discreet location to fit a ‘bolted down’ safe. • If you are planning on being away for prolonged periods having lights and music on a timer may make your home appear to be occupied. 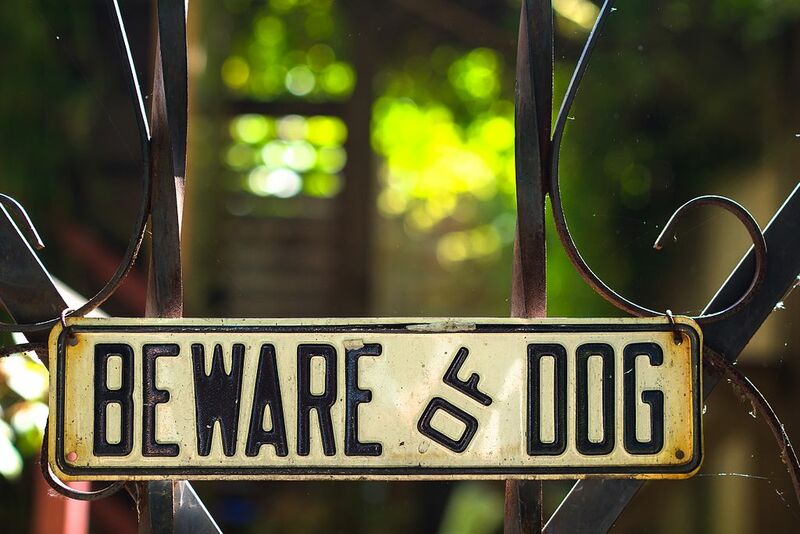 • Display a “Beware of the dog” sign on your fence or gate (even if your dog is just a cuddly family member) as this is a cheap and effective deterrent for unwanted intruders. You may have some comments on house designs for acreage or home security, and I would love to hear what you think. Why not give me a call on 9776 7101?